Several 2020 candidates have voluntarily released their tax returns. It's tax day, and Democratic presidential candidates continue to draw a sharp contrast with President Donald Trump by voluntarily releasing their tax returns, as most presidents and presidential candidates have done previously. 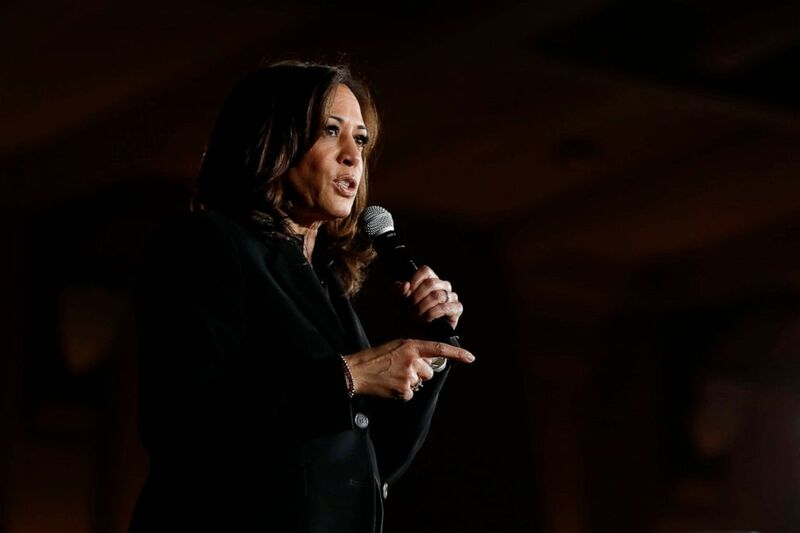 Over the weekend, Sen. Kamala Harris released 15 years' worth of recent tax returns, which showed that she and her husband are wealthy. The couple made nearly $2 million last year, largely through investments and her husband’s law firm partnership. 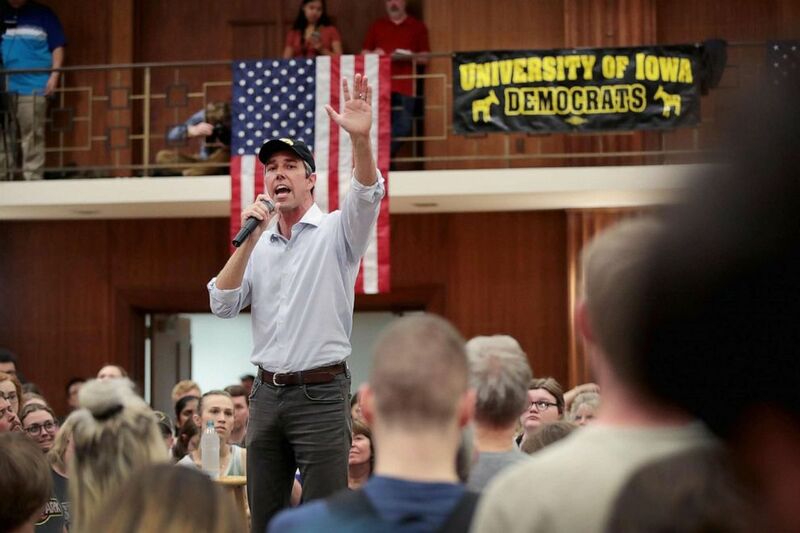 (Scott Olson/Getty Images) Democratic presidential candidate Beto O'Rourke speaks during a campaign rally at the University of Iowa, April 7, 2019, in Iowa City, Iowa. Monday's deadline for candidates to submit final first-quarter numbers to the Federal Election Commission will provide more clarity on a crowded field still waiting for a handful of candidates (including, perhaps, a certain former vice president) to enter the race. The numbers don't tell the whole story, but they tell the beginnings of a race that will be defined as much by its uncertainty as it will be by the fundamentals of name-recognition and party connections. Judging from the race's initial surprises, by the time the next deadline rolls around, expect just as many questions to arise. South Bend, Indiana, Mayor Pete Buttigieg, who unexpectedly rose to fame in recent weeks, made his presidential run official Sunday. But signs of his quick rise seemed apparent when a plan B to move the launch indoors away from rain ... showed signs of major holes. 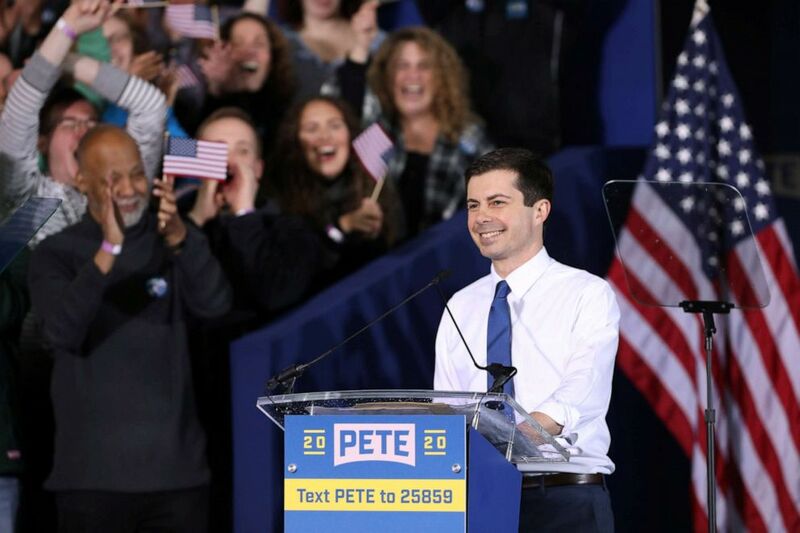 (John Gress/John Gress/Reuters) South Bend's Mayor Pete Buttigieg speaks during a rally to announce his 2020 Democratic presidential candidacy in South Bend, Ind., April 14, 2019. Still, it's a problem some campaigns may wish they had: former underdog status facing newfound stardom. Sen. Cory Booker continues his "Justice for All" tour with four events across the state of Iowa in Woodbury, Carroll, Story and Polk counties. Former Texas Congressman Beto O'Rourke makes his first trip to the state of North Carolina since announcing his candidacy. The visit will include stops in Greensboro, Charlotte and Chapel Hill. Download the ABC News app and select "The Note" as an item of interest to receive the sharpest political analysis every week day.